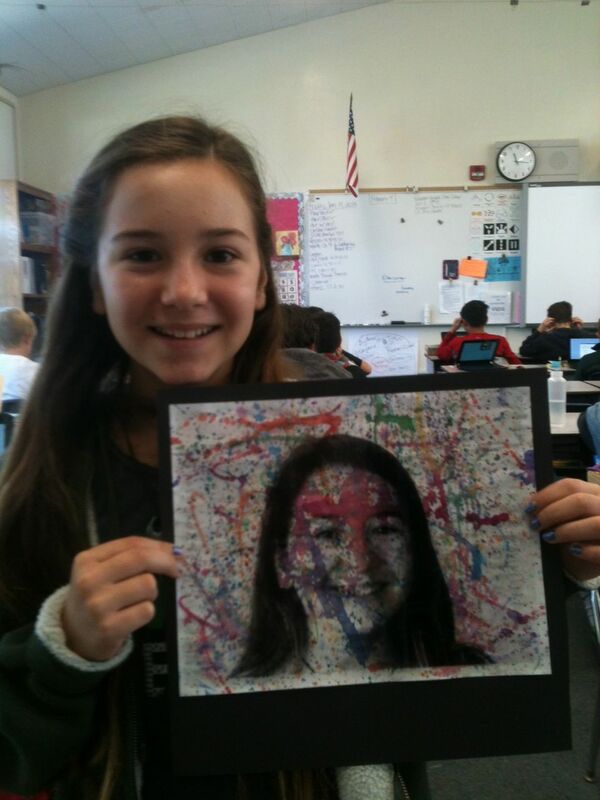 I wanted to do photo projects for art this week so I went into Nick and Joe’s class yesterday and today we did quick and easy projectsto decorate the room. 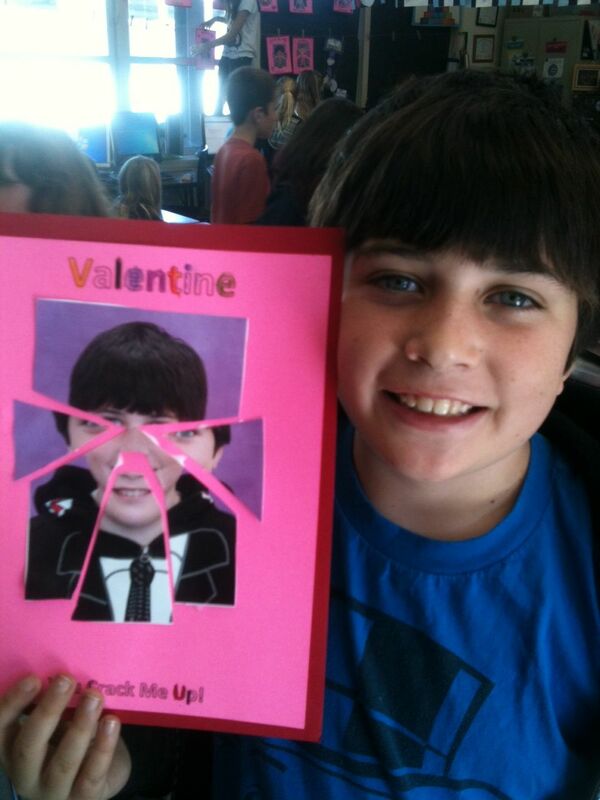 I thought we should get a head start on Valentine’s Day in Joe’s class so we did a little” Valentine, you crack me up project! Some of them made me laugh super hard!